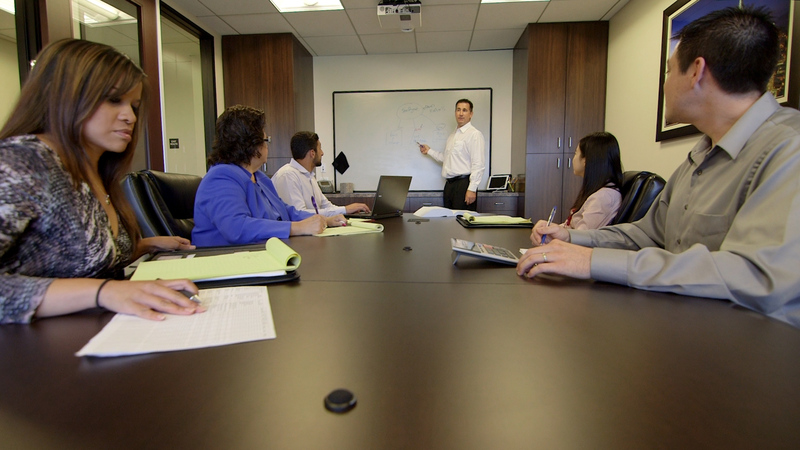 Vertical Advisors is one of the best in-class accounting and advisory firms. We provide innovative and strategic strategies to affluent individuals and privately held business owners. At Vertical, we only hire the best! Our team of CPAs and advisors work as a cohesive group to provide the best in-class service to our clients while creating a constant learning experience for each member in a fun and professional atmosphere. We are always looking for unique, innovative, and diverse individuals to join our team. If you are interested in working with us, please send an email to careers@verticaladvisors.com with your resume. We will then determine if there is an opening.